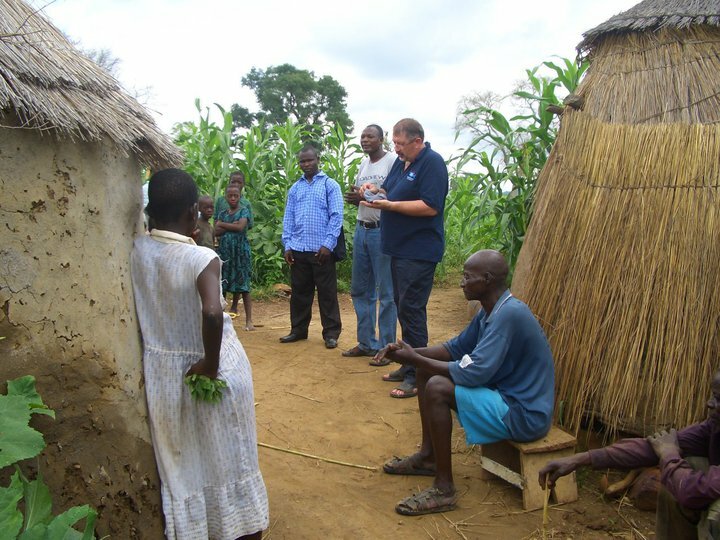 Mission international staff and volunteers have many years of experience in a variety of mission work, serving in the UK and overseas. 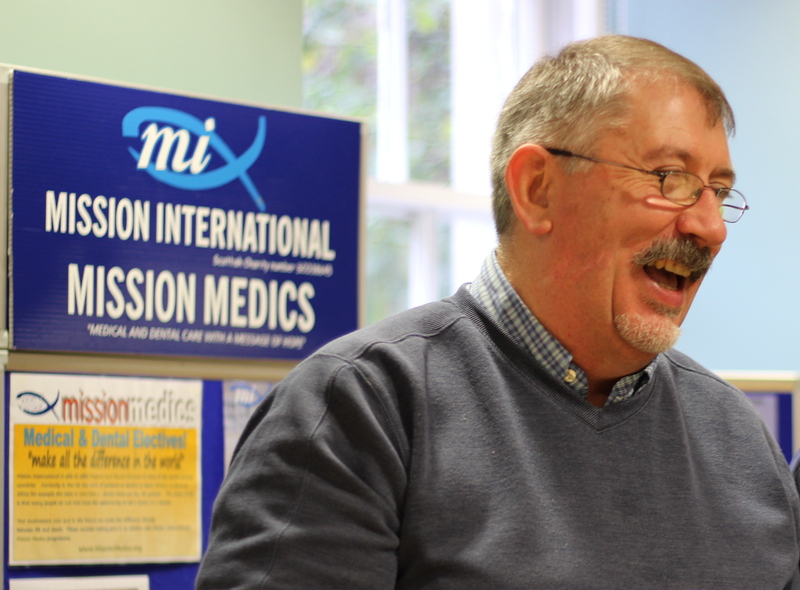 If you would like to volunteer with us then please do get in touch. 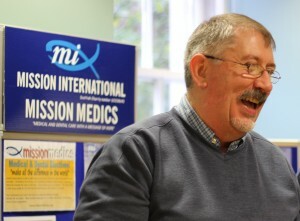 Hugh Henderson MBE the CEO of Mission International personally has 25 years mission experience.